NZ Education system is broadly divided into three categories of educational institutions public universities, polytechnics and Private Training Providers. 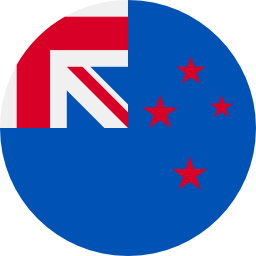 The qualifications of New Zealand are issued and admistinered by New Zealand Qualifications Authority (NZQA). The most important part about New Zealand Education is, it is British-based education system with proper qualification framework.